Bargain retail chain selling a range of household goods, groceries, beauty products & more. This Dollar General location also has a Redbox movie kiosk out front. 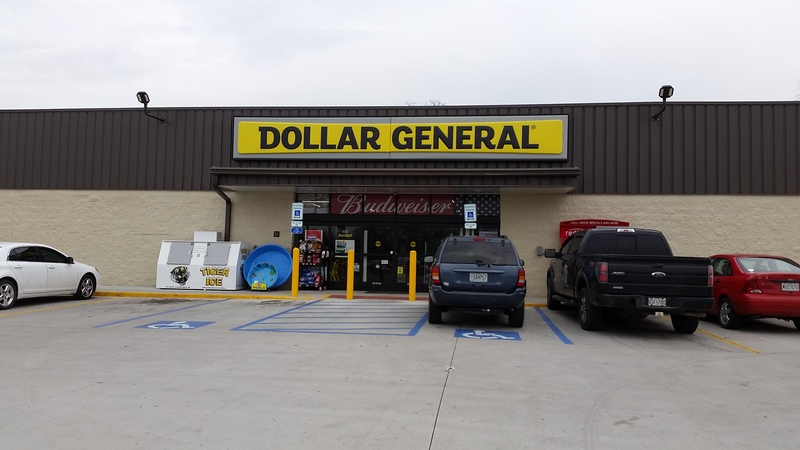 Dollar General offers four convenient locations in Sedalia, Missouri.